Ahead of UFC 196 fans were given a glimpse of a comfortable Conor McGregor tucking into a steak dinner on UFC Embedded – things have changed. After that famous defeat for the Irishman his pre-fight nutrition has been tightened up somewhat in a bid to avoid the complacency McGregor admits became a factor. Fighting at 170lbs gives both fighters the advantage of not requiring a severe weight cut ahead of the weigh-ins, and as revealed in the first of 202’s Embedded series the Notorious’s nutritionist can be seen meal prepping for him. George Lockhart can be seen whipping up BBQ, honey chicken for the featherweight champ – with a side of avocado. Right now, we’re probably going to cut back on the carbs a little bit. It’s not that he’s cutting weight, but actually carb loading. It kind of tricks the body into being more efficient with the glycogen storages. So, give him a high-fat diet, make sure that he’s feeling good. He’s going to be chilling a lot in his last week, kicking back. 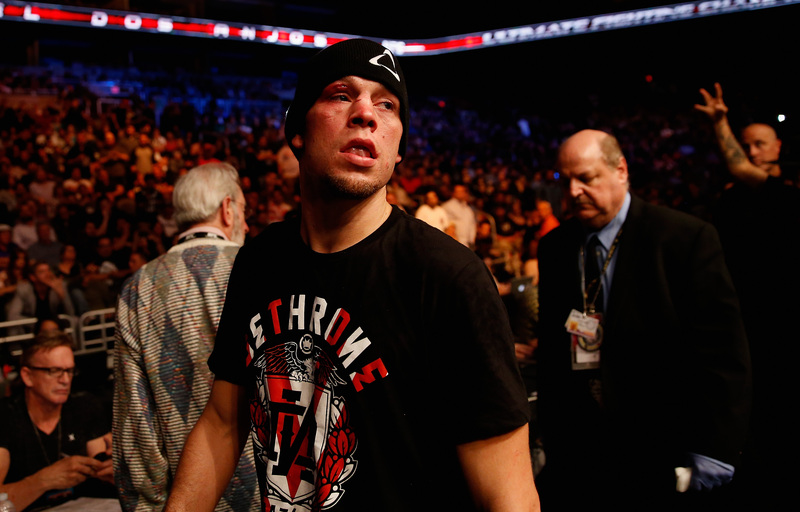 Meanwhile Nate Diaz can be seen going full hipster and getting his pre-fight grub from Whole Foods in Vegas, purchasing high protein, high fat ingredients such as nuts and grains. The Stockton fighter has often advocated a vegan lifestyle so veggies are a key aspect of his preparation – although it has been rumoured he dabbles with fish and shrimp from time to time, and he does appear in the video to be tucking into sushi of some description. 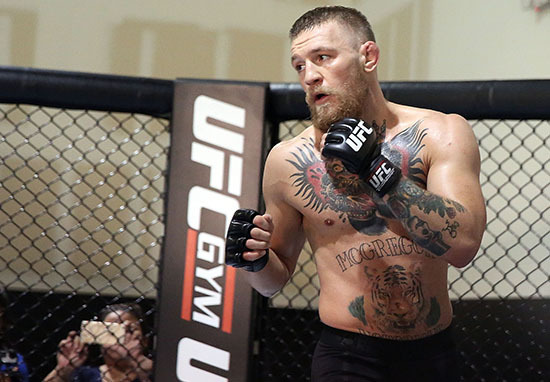 The preparations have dramatically changed, will the result of Diaz-McGregor II?